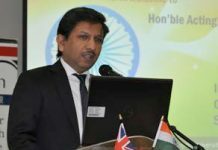 MAHATMA GANDHI is, by a long measure, the greatest icon of the 20th century because he not only led India to independence through non-violent means, but also laid the blueprint for mainly peaceful British withdrawal from several other colonies. He inspired countless others, notably Nelson Mandela and Martin Luther King Jr, by his example. But the chances are Winston Churchill will come out on top – or very near the top – on February 5 when essentially only British viewers will vote in the final of the exercise being held by the BBC to establish the 20th century’s greatest icon. 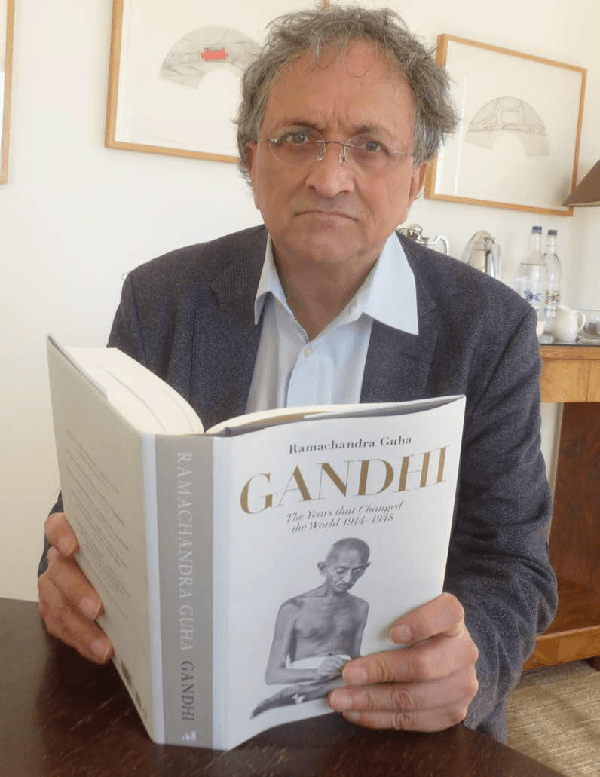 As Gandhi’s biographer and author most recently of Gandhi: The Years that Changed the World 1914- 48, Ramachandra Guha is not a disinterested party, but his reasons for supporting the Mahatma’s claims are convincing. “Gandhi was a universal figure,” Guha tells me. “(Charles) de Gaulle was a French figure. Churchill was an English figure. (Thomas) Jefferson is an American figure. Guha, who is considered India’s leading historian, is even handed in his appraisal of Churchill. 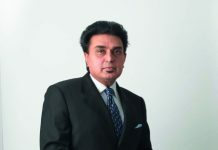 Unlike some Indian authors, such as Madhusree Mukerjee and Shashi Tharoor, he absolves Churchill of the charge of being a “war criminal” for alleged complicity in the deaths of two-three million people in the Bengal Famine of 1943. “He was racist when it came to his views on India… there is a famous line of his which (secretary of state for India, Leo) Amery quotes in his diaries, ‘Indians are a beasty people with a beastly religion’. “At the same time, he was a war hero; he did mobilise the British people when they were facing their gravest crisis. “So, he was the saviour of his people in the 1940s. … At the same time he was an unreconstructed imperialist who did not believe in equal rights for coloured people and he had a venomous hatred of Gandhi in particular. “Churchill thought quite a lot about Gandhi – in very sarcastic, adversarial terms – and he was deeply suspicious of him. But Gandhi did not think very much about him. “Churchill’s statements about Gandhi in 1930-31 at the time of the Round Table conference when (viceroy of India, Lord) Irwin was meeting him are well known – he called him a ‘half-naked’ fakir. “I show later in the 1940s that Churchill was paranoid with suspicion about Gandhi. Gandhi is on fast in jail and Churchill has convinced himself that that this guy is taking supplements. And he is writing to the viceroy saying, ‘Who is putting what in his food? How can he survive the fast?’ Or he is convinced that Gandhi is intriguing with the Japanese. The viceroy does his homework and finds the only evidence of Gandhi’s connection with the Japanese is that two Japanese Buddhist priests went to his ashram. “Among some contemporary Churchill worshippers, Andrew Roberts (author of the bestselling Churchill: Walking with Destiny) attacks Gandhi at any opportunity. Guha argues that among Indian writers, “Zareer Masani is too soft on Churchill, Shashi Tharoor too harsh on Churchill. “(Lord) Wavell, as viceroy, asked him to send aid and he thought that the food would be better used by the troops in the Middle East and in Greece. To call him a war criminal is crude and unsustainable. Perhaps it is ironic that the statues of Gandhi and Churchill are near neighbours in Parliament Square in London.